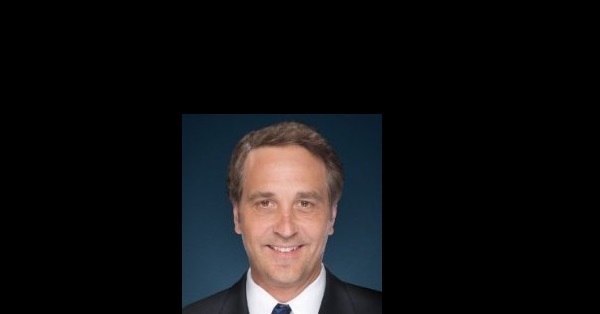 LOS ANGELES, Nov. 3, 2016 /PRNewswire/ -- Edward Skolarus, formerly of Fox Networks and News Corp., has joined Investor's Business Daily as Chief Digital Officer and will lead the strategy, design and distribution of enterprise-wide digital products and multi-platform customer solutions. Mr. Skolarus will be part of the executive management team where he'll define a long-term vision for the company's digital commerce efforts and influence corporate strategy and planning, especially within business innovation. Mr. Skolarus will report to Jerry Ferrara, President of Investor's Business Daily.